A few months ago I won a $1,000 purse from a Hpnotiq contest! While I didn’t win the grand prize it was still so fun to unexpectedly win something. Now it’s your turn to win. 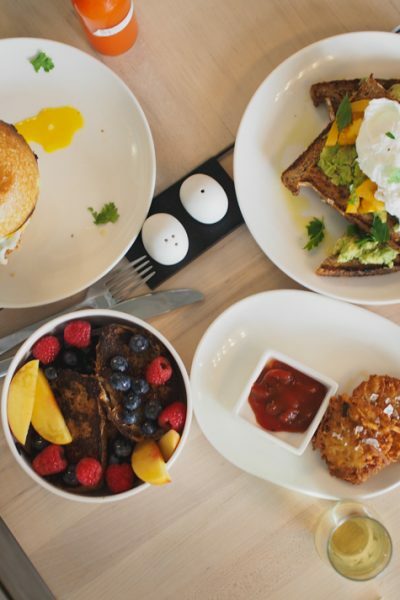 How does a trip to NYC sound? 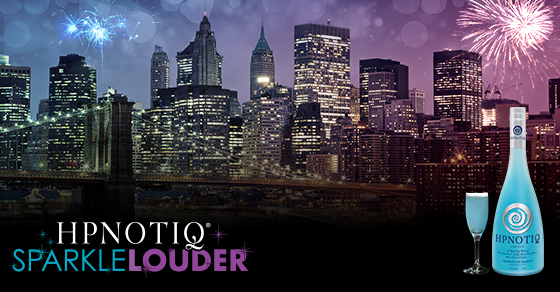 Hpnotiq is have a SparkleLouder New Year’s Eve contest that runs from November 4th through December 8th. All you have to do is upload a picture using Hpnotq’s handy sparkle app, showing how you plan to Sparkle Louder on New Year’s Eve. The entry that “Sparkles the Loudest” will win a grand prize trip for you and three of your girlfriends to New York City for a once-in-a-lifetime opportunity to see the ball drop in Times Square on New Year’s Eve. Leading up to the contest Hpnotiq is also giving away EFFY Diamond & Blue Topaz Rings. Check out my sparkle below. I love that entering the contest actually makes your photo shine. I’m sure some of you guys remember this look, if you’re long time readers of the blog. I’m very anti-sequins on New Year’s Eve…though I just picked up a gorgeous sequin dress that may make me change my mind. In this photo I’m rockin’ a hat, a cropped open knit sweater, a bodycon printed skirt, and sky-high heels…basically my favorite things. I think it’s really important to open the year in something you absolutely love. It sets a good tone. Break the rules. Have fun and be yourself, that’s when you truly shine. I’m not eligible to win unfortunately (sadzies, I want an Effy ring) but if I did, I’d want to do it up super glam. Major curls and major va va voom. Peep my dress & accessory picks below! I can join in on the fun with cocktails though. My friend has taken to calling me “Champagne Mami” because I absolutely love champagne. It’s impossible to have just one glass. 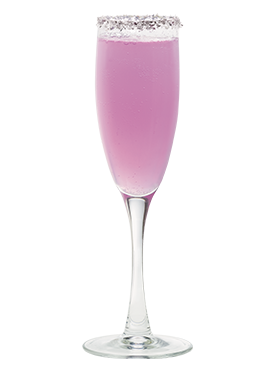 My Hpnotiq sparkle cocktail pick is definitely the Dazzler. I totally entered. I never win anything…perhaps this will change all that ish. Good luck! It’d be nice to see someone I know win, then I could follow along on instagram lol. Very cool on your win! I’m like the girl above, I never freaking win things. Nice you Win, congratulations !!!! Hope you enjoy that experience, congratulations !!! !